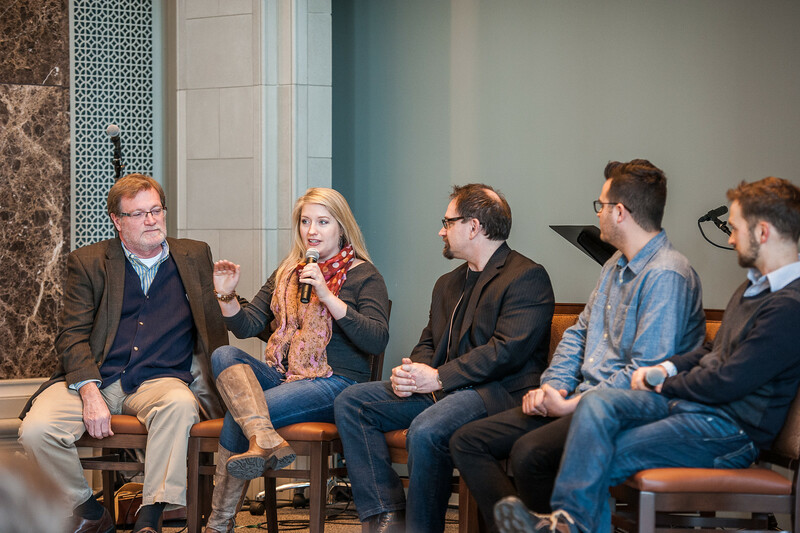 The fourth annual Faith and Culture Symposium, sponsored by Belmont University’s College of Theology and Christian Ministry, will be held on campus Feb. 6-10 in the Janet Ayers Academic Center. This year’s theme, Contemplative Activism, highlights the university’s dual emphases on spiritual formation and social justice. The theme suggests that the contemplative and active dimensions of spirituality need one another and must be integrated for the renewal and transformation of persons and communities. This year’s events span the topics of embracing hopelessness, activism, inter-faith dialogue and how to have conversations surrounding issues like race and political polarization. Guest speakers will include Dr. Miguel De La Torre, professor of social ethics and Latino/a studies at the Iliff School of Theology in Denver; Dr. Marcia Mount Shoop, who is a pastor, author and consultant on religious and political differences; Nathan Schneider, a scholar and journalist who writes about technology, economy and religion; and Micky Scott Bey Jones, a womanist contemplative activist and non-violent direct action organizer.